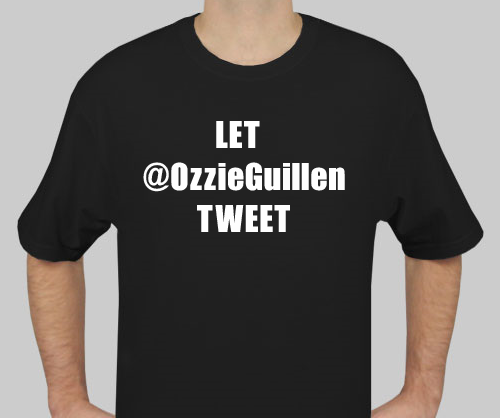 “Let Ozzie Tweet” T-Shirt | That's Twins Baseball. A Minnesota Twins Blog. I thought this was a funny idea, it’s a very rough draft and I will improve on it later. May have to order some.